Promoting access to quality inclusive postsecondary education for students with intellectual and developmental disabilities through a shared focus on collaboration through program development, resources, research, and public policy in Alabama, Arkansas, Georgia, Florida, Kentucky, Louisiana, Mississippi, Tennessee, North Carolina, South Carolina & beyond! Meet the Executive Committee and State Representatives. 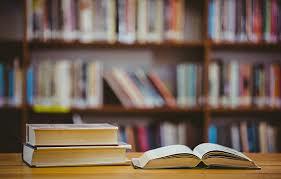 If you are interested in starting an inclusive postsecondary education program in your area or have begun a program that you would like to boost. 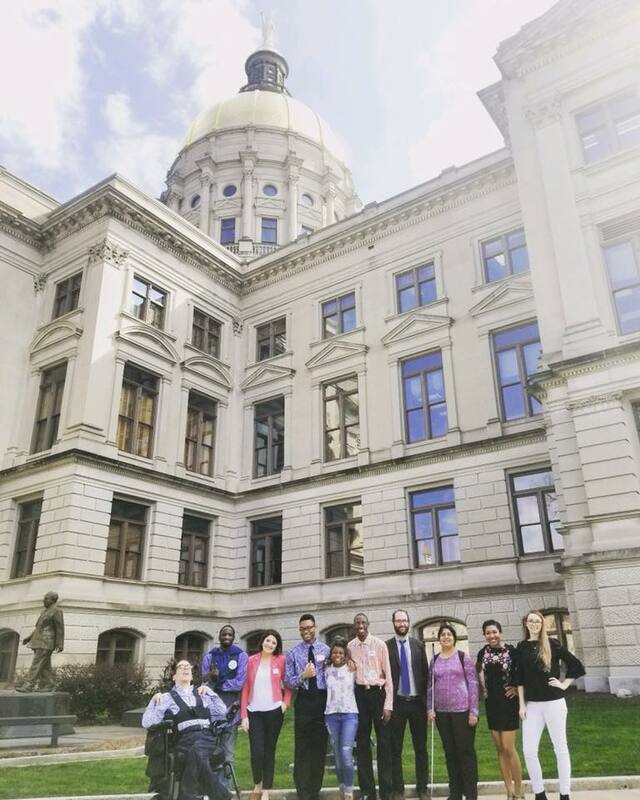 Inclusive Digital Expression and Literacy (IDEAL) at Georgia State University at the Georgia State Capitol in Atlanta, GA.
​Promoting access to quality inclusive postsecondary education for students with intellectual and developmental disabilities in the southeast through a shared focus on collaboration through program development, research, and public policy. ​The vision of the Southeast Postsecondary Education Alliance (SEPSEA) is for all institutions of higher education in the southeast to be inclusive of students with intellectual and developmental disabilities (IDD).